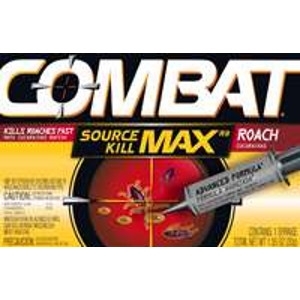 Source Kill Max gel roach killer. Size 1.05oz. Kills the queen and destroys the mound! No watering- in! 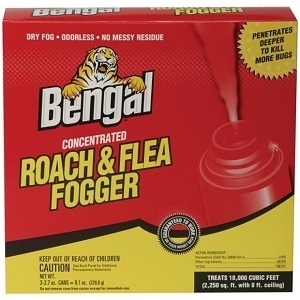 Reduced odor formula. 6 and 12oz bottles. 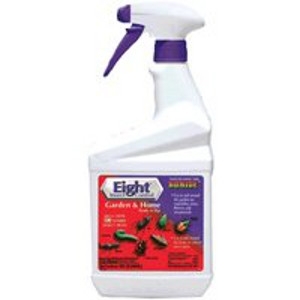 Controls over 100 different insect pests on vegetables, fruits, roses, flowers, lawns, shrubs, trees, over 60 varieties of ornamentals, and house plants. No odor, water-based. 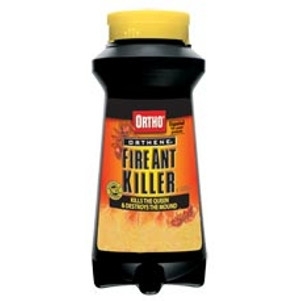 Pyrethroid technology lasts up to 3 weeks. 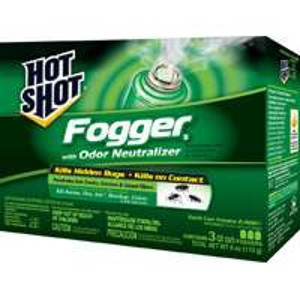 Foggers kill mosquitoes and flies immediately, and provide long lasting bug control (up to 6 hours). 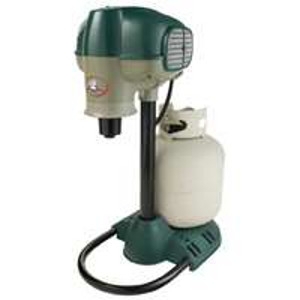 Ideal for use before backyard picnics, barbeques, outdoor parties, pool parties, and special events. Fog large areas in minutes - bug free for hours! Kills on contact. 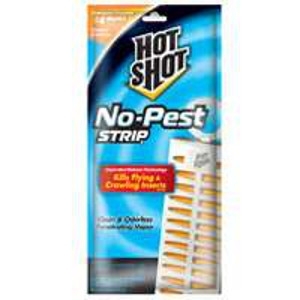 Kills hidden bugs and neutralizes odors. Non-staining. Each can treats up to 2,000 cubic feet. Each can treats up to 2,000 cu ft. 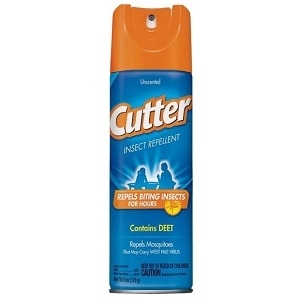 Active ingredients: 0.10 percent Tetramethrin and 0.60 percent Cypermethrin. 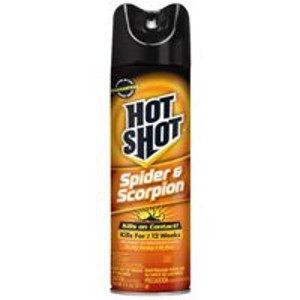 Kills spiders and scorpions fast. Keeps killing up to 3 months. Exclusive sprayer gets in hard-to-reach places. 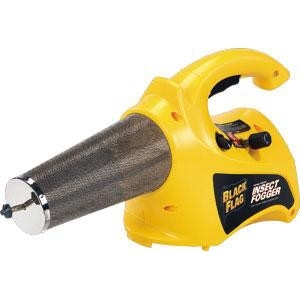 Kills flying and crawling bugs with an odorless vapor. 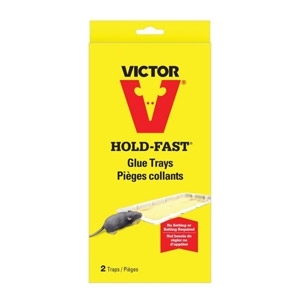 Enclosed hook to hang unit up or simply stand unit up on a surface for up to 4 month protection against insects. Use in closets, basements, garages, storage areas, utility areas, attics, stored boats, stored RV's and other non-living spaces.